We frequently see the traditional Japanese hotels which give a feeling of calmness and quietness, but who knows the name of these hotels? 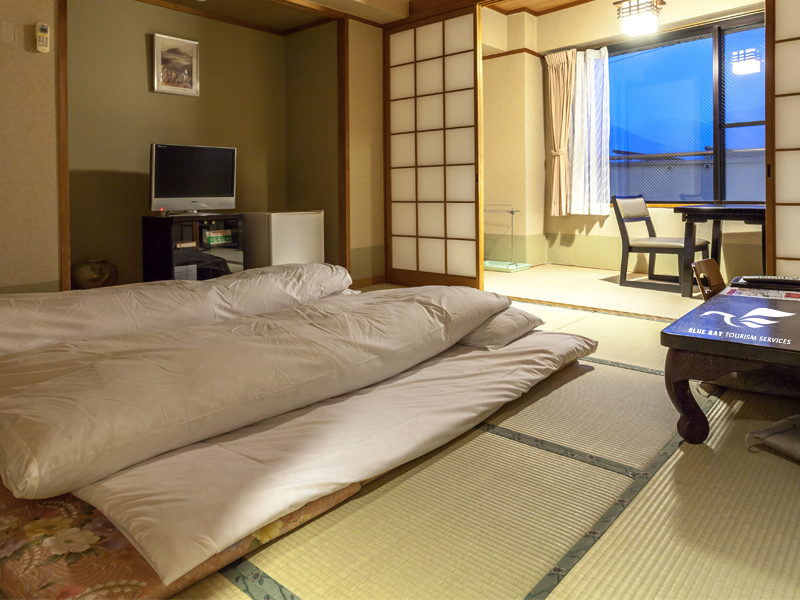 The Ryokan is the name of the old Japanese hotels that still preserve the origins of the Japanese culture. It differs from any other hotels all over the world due to its architectural style and special form. 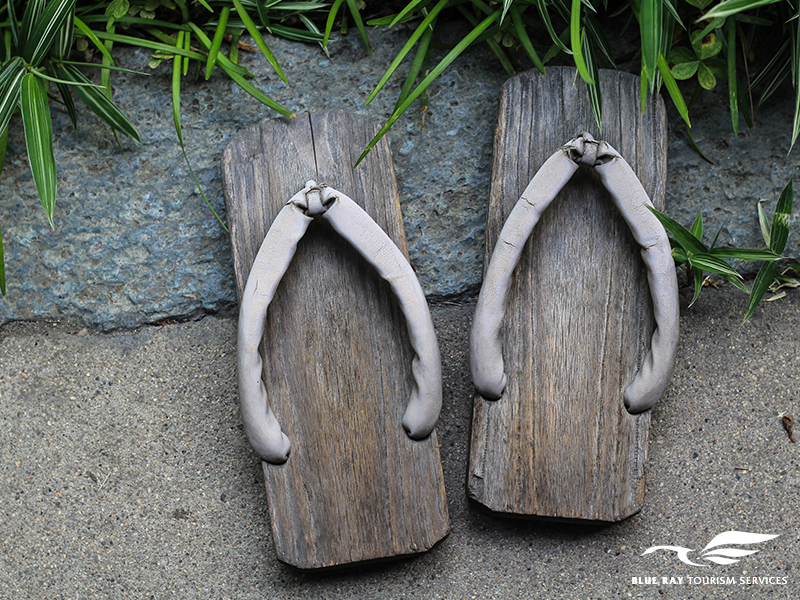 From the first moment you enter the Ryokan, you should take off your shoes whilst they will provide you with slippers to wear inside the hotel and if you want to take a walk out there, you can use the wooden Ryokan sabot which is called (Gita). Also, you’re not allowed to walk with your slippers above the “tatami” which is the mats that are in the Ryokan rooms, but you can use your socks or your bare feet; and don’t worry as tatami is very clean. As for the decorations of the Ryokan, it’s soft and simple with floral paintings that are arranged according to “Ikebana” art. Also, there are paper doors with wooden bars and the traditional Japanese beds which are called (Futon). Also, if you’re looking for meditation, you can enjoy a hot path in the fresh air outdoor which is provided with some entertainment methods as people go there searching for relaxation. After finishing your path, you can use the traditional Japanese garment (Yukata). You’ll taste an amazing food in the Ryokan. Firstly, they will ask you if you want to have your meal in the restaurant or in your room and if you choose the room, the responsible girl who is called (Nakai) will prepare the dining table. All food there will be fresh as they make it day by day. 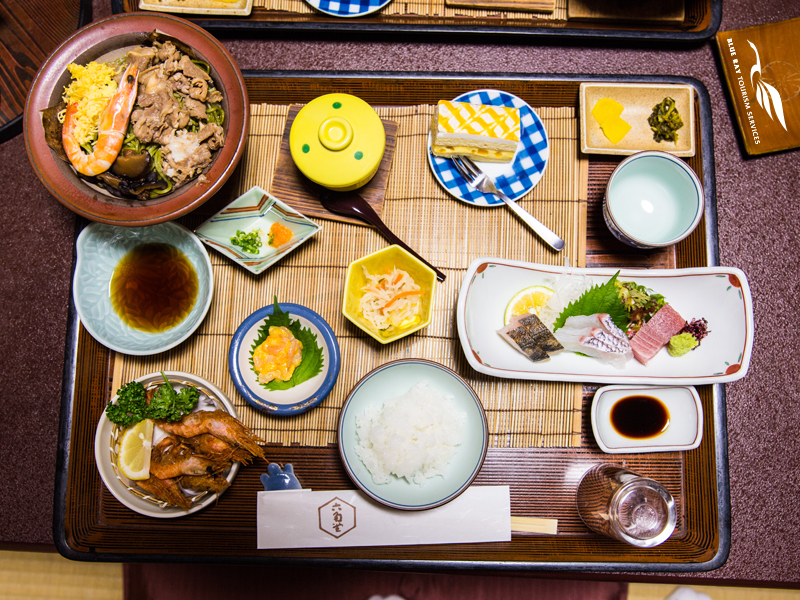 For instance, the traditional breakfast consists of rice, Japanese miso soup, grilled fish, and Japanese pickles. 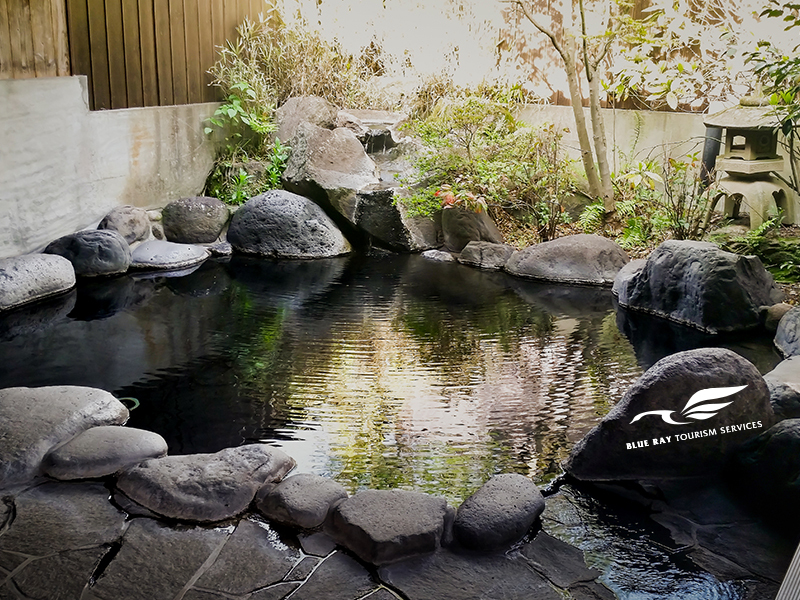 Many celebrities love to spend their spare time in Ryokan. 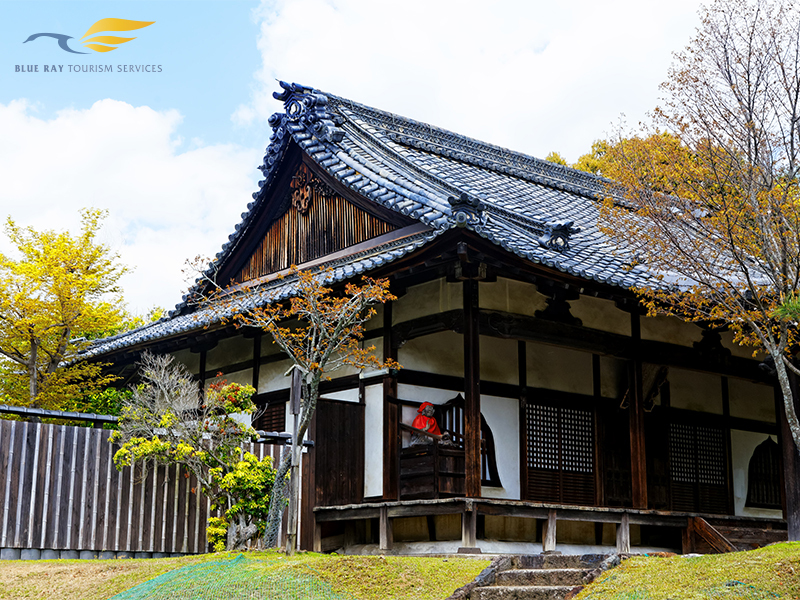 For example, Steve Jobs used to spend a time in “Tawara Ya” Ryokan, which ages about 300 years old.